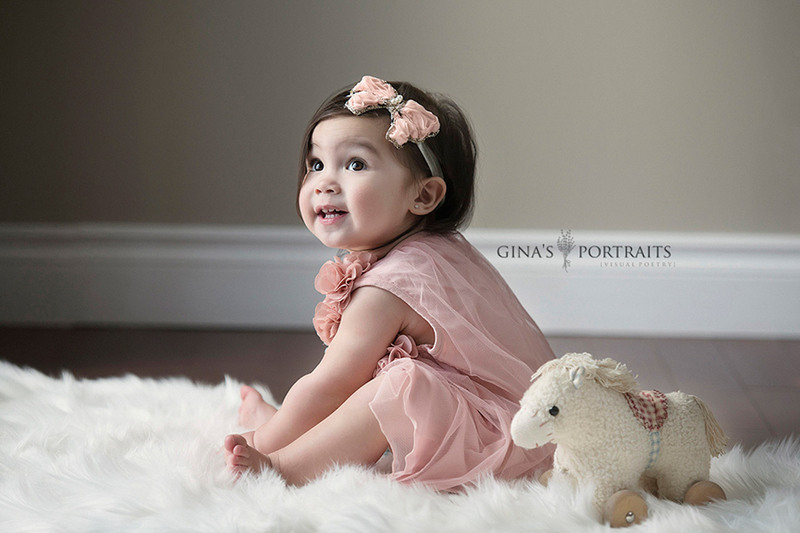 Check out this little doll! 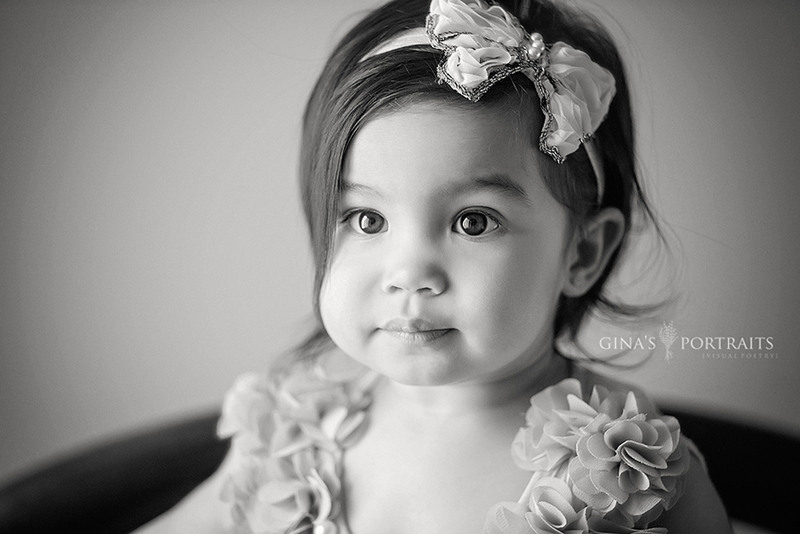 Oh she was so sweet! 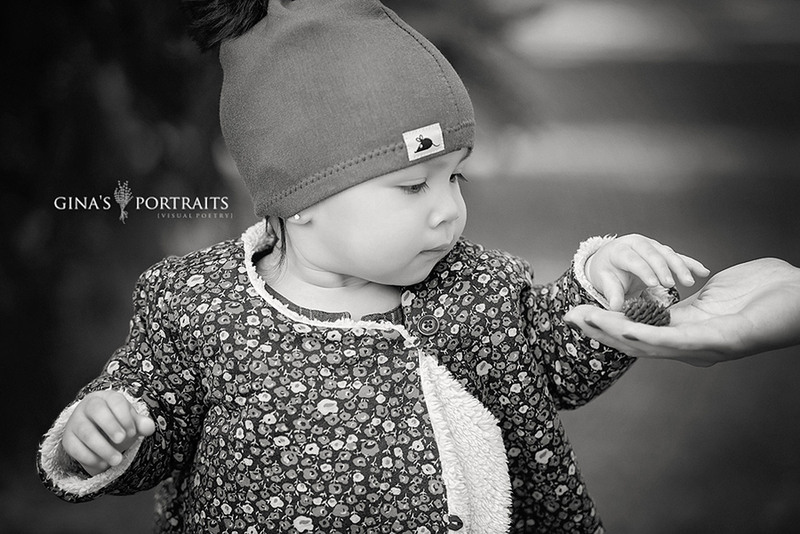 She was so patient and cute! 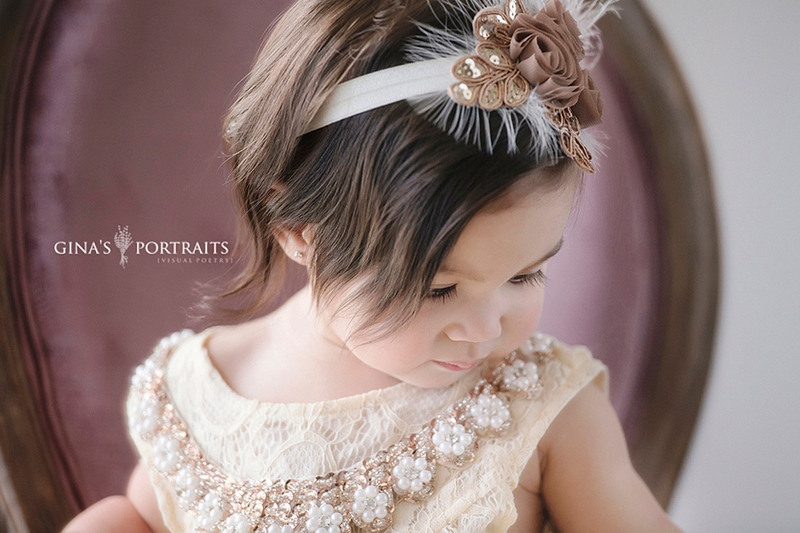 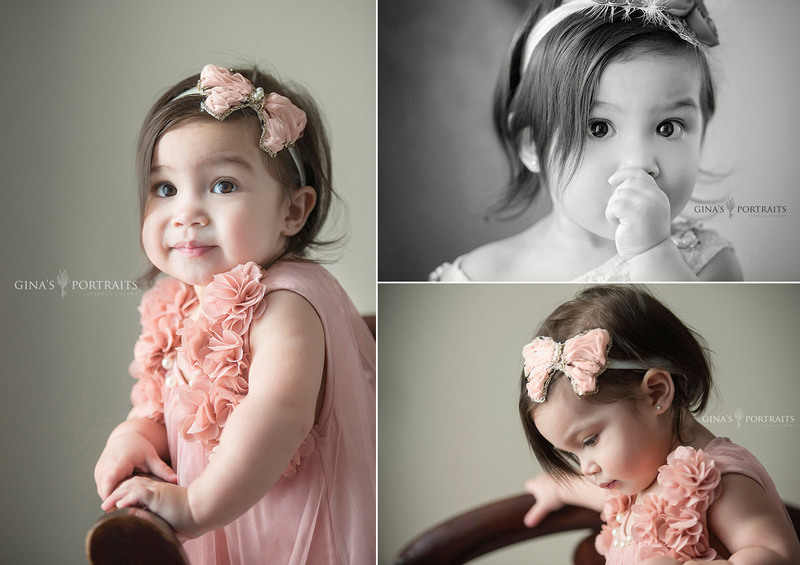 I have a large selection of these little gowns and headpieces – more coming as well for your little princess! 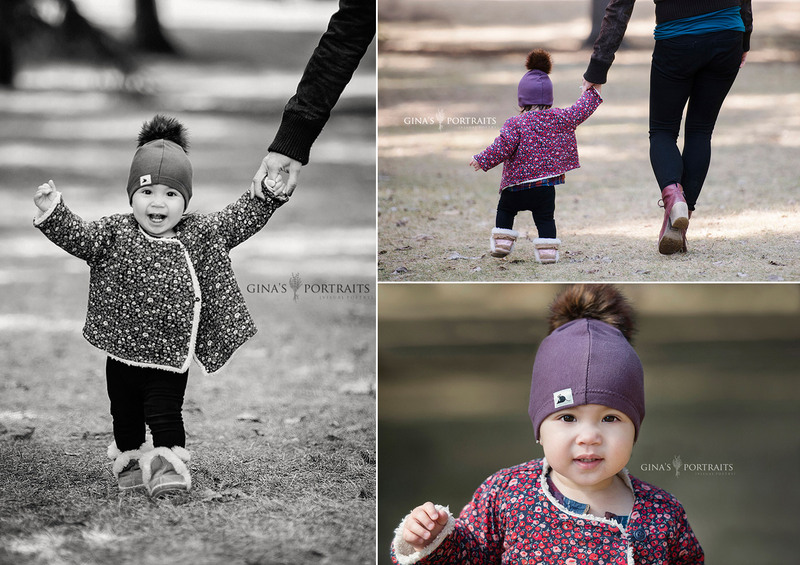 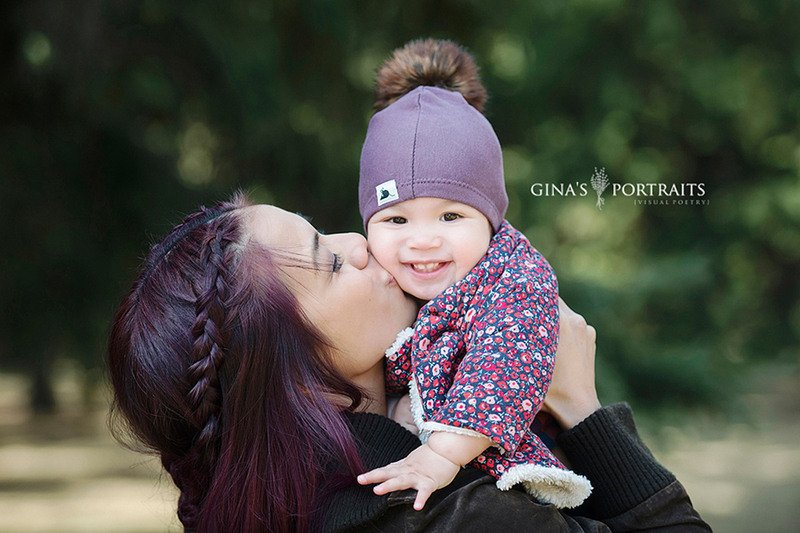 I would love to photograph you and your little one! 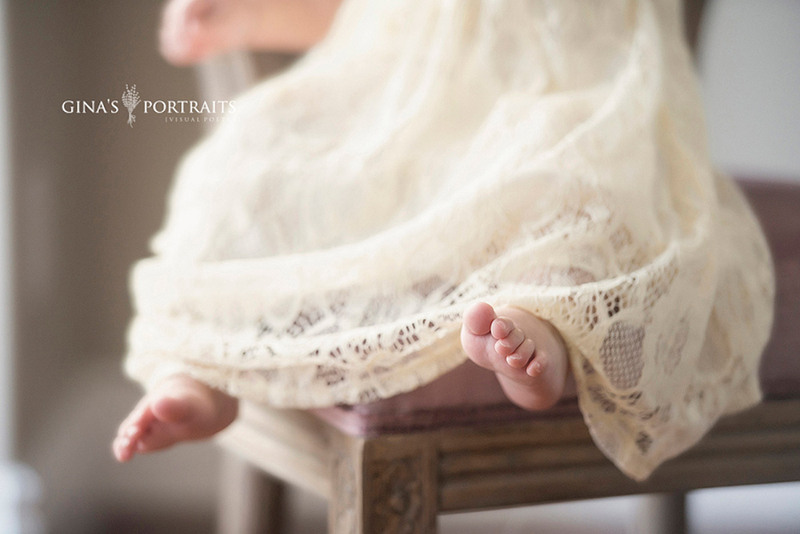 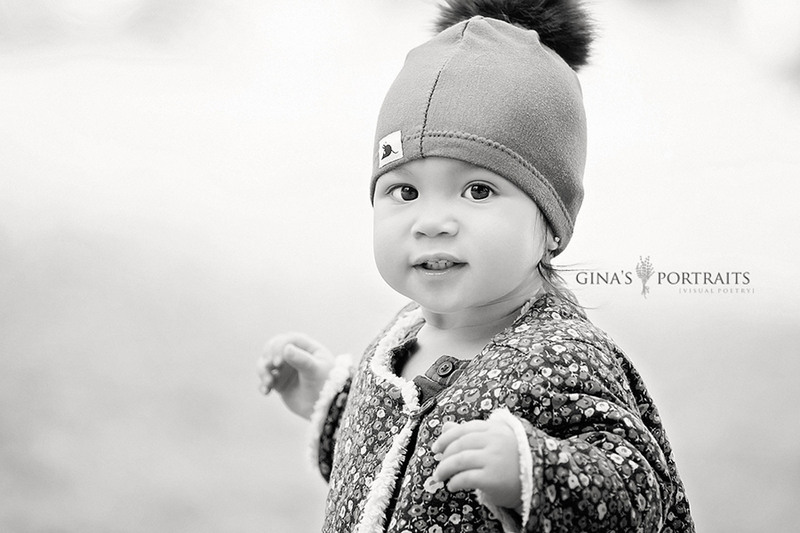 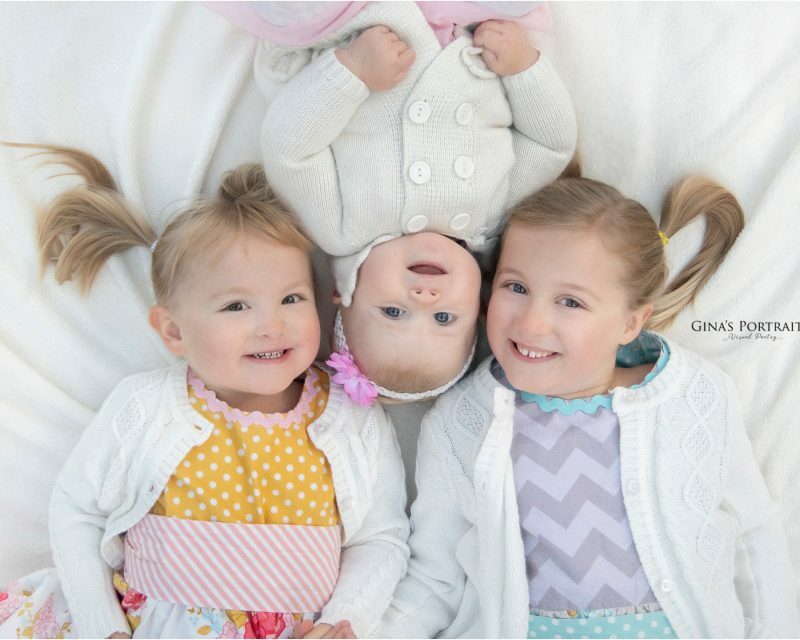 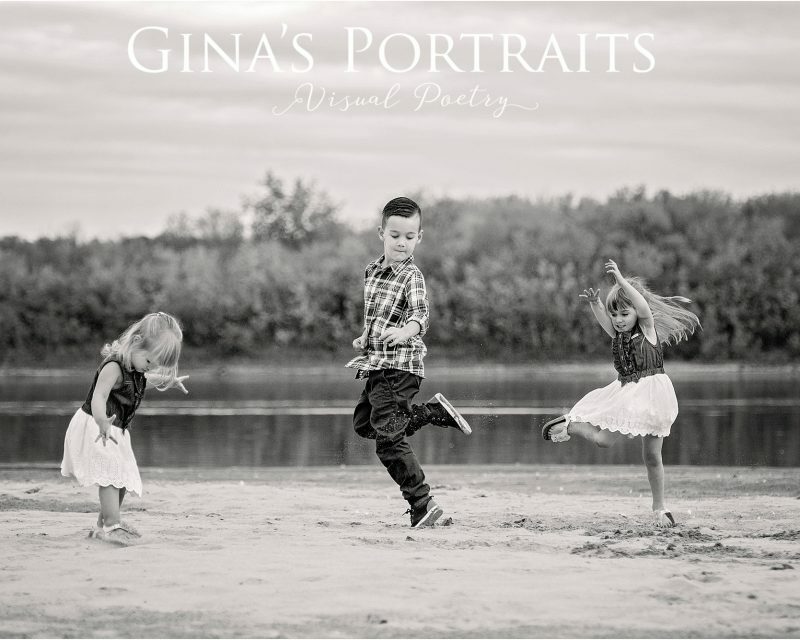 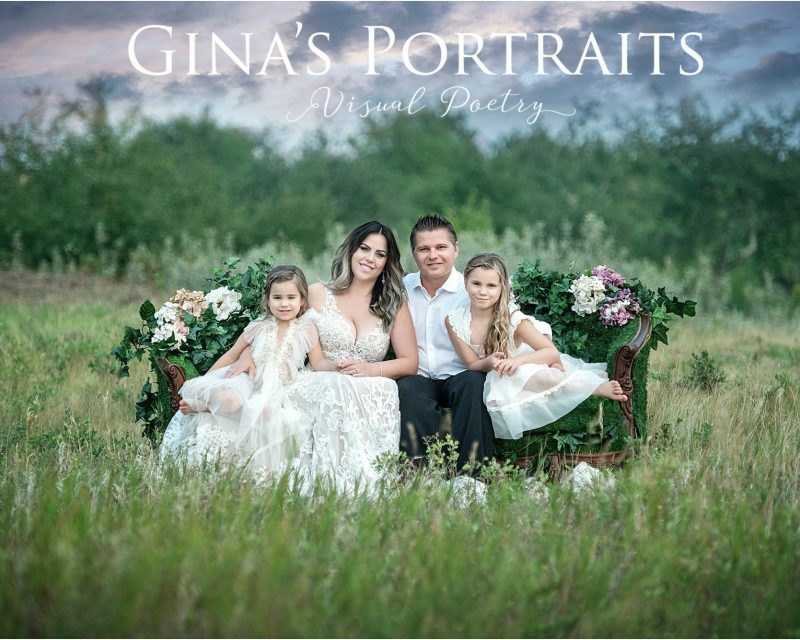 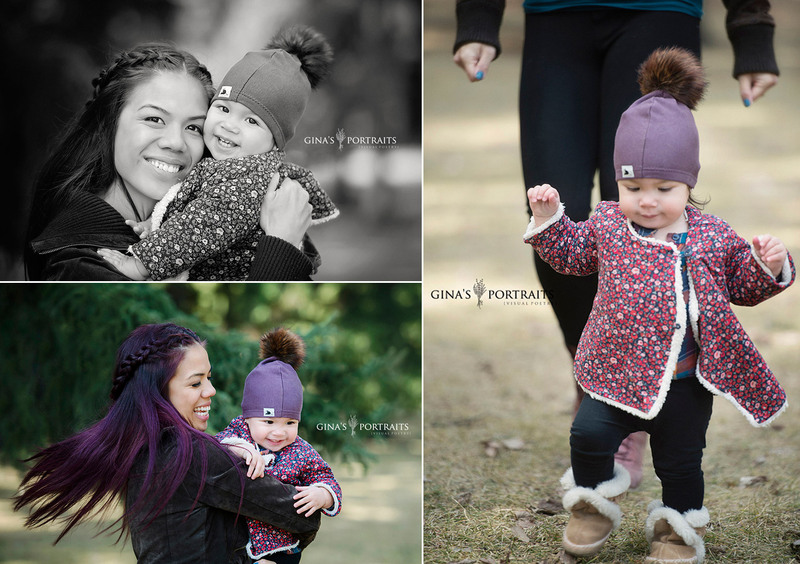 Please give me a email – ginasportraits@shaw.ca or call/text – 306-341-1527 and lets get you booked in!